Pgh Momtourage: Quinn Popcorn or Lunchbots anyone? 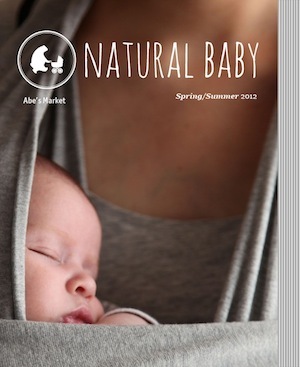 Abe's Market Spring/Summer Natural Baby Catalog is now available and is filled with products such as organic clothes, bedding, baby gear, toys, and so much more. Abe's Market only selects the highest quality natural products for their baby and kids category, because they have children of their own. They realize nothing is more important than your family. 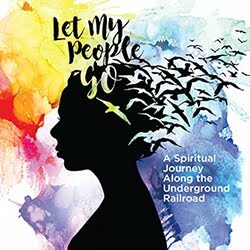 Did you know you can create an entire online registry through Abe's Market? 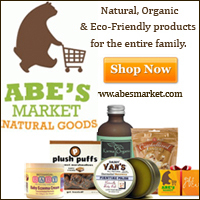 Best of all, Abe's Market is offering 10% off all baby and kids products when you spend a minimum of $49 with promo code BABY10 valid through 6/13/12.